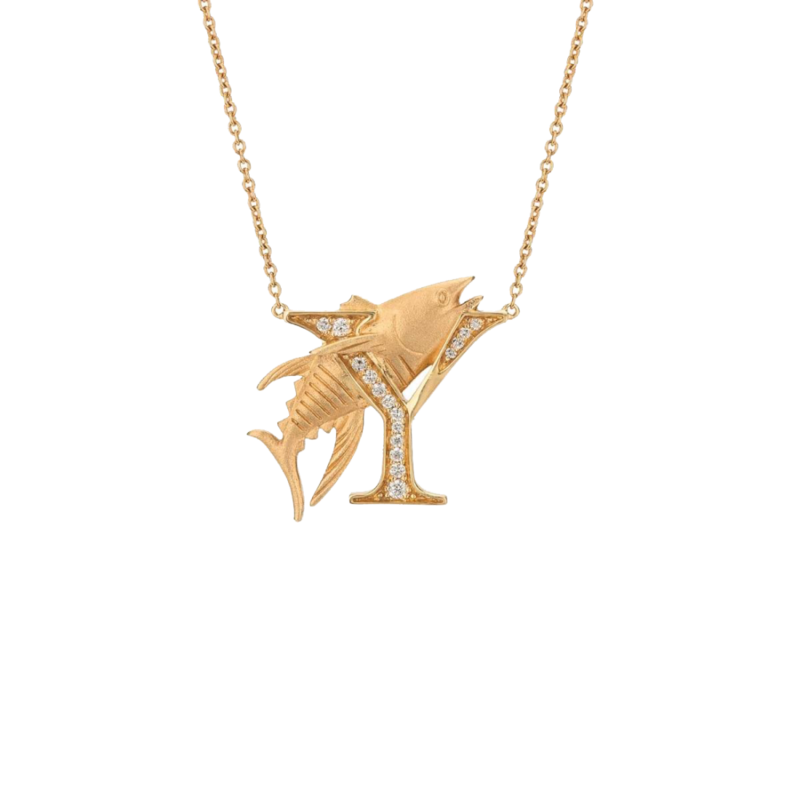 Stephen Webster has taken a deep dive to translate his passion for the ocean’s depth into breathtaking jewellery. 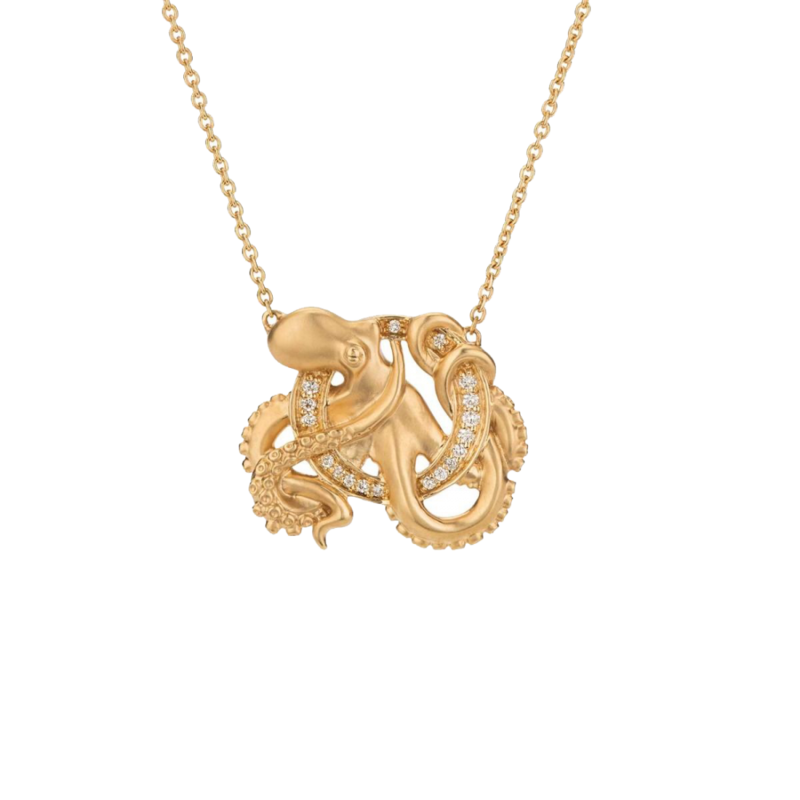 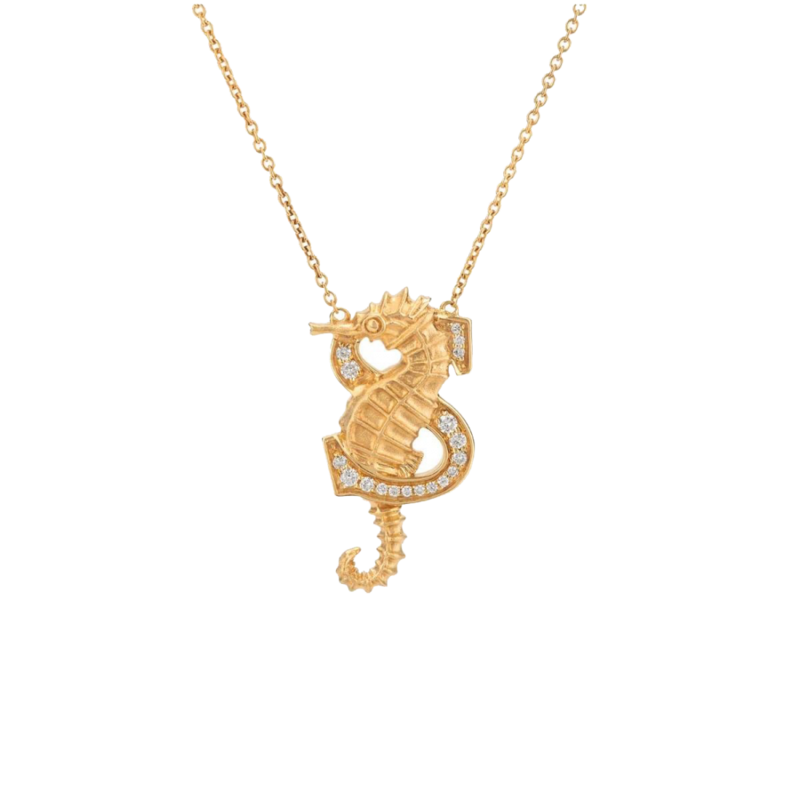 Growing up, Stephen Webster was fascinated by sea creatures. 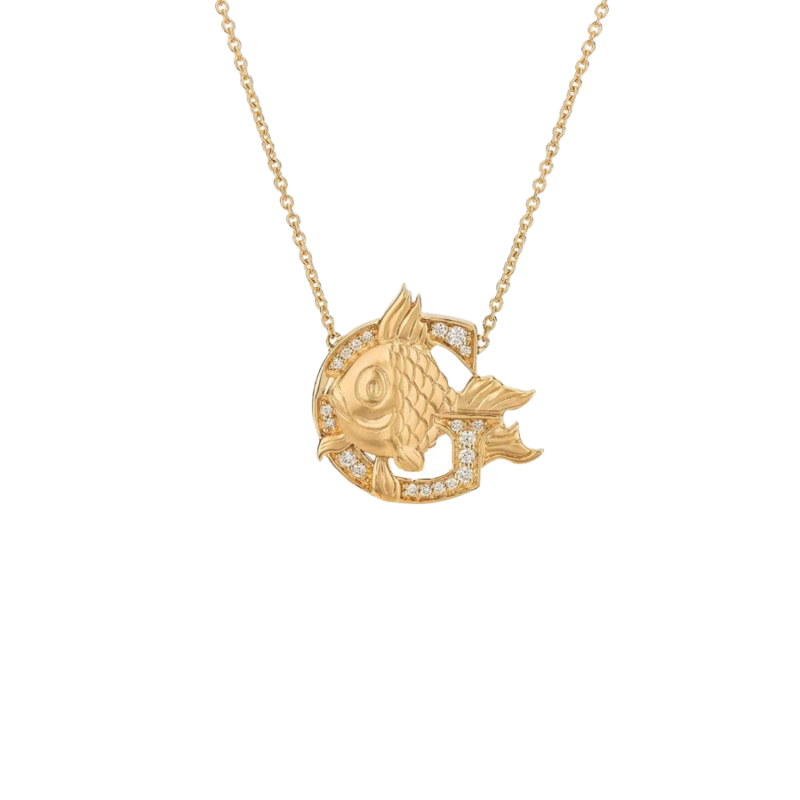 Fond memories of catching crabs, cockles and mussels for a meal are some of the best memories of his childhood.  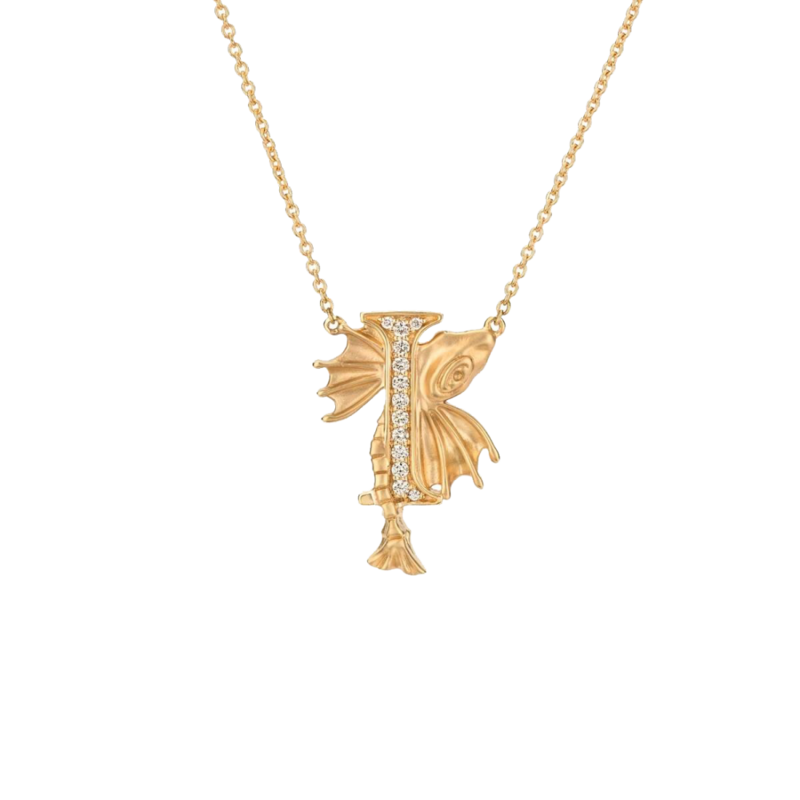 Now, he’s brought the memories to life in the best way he knows how, through his jewellery. 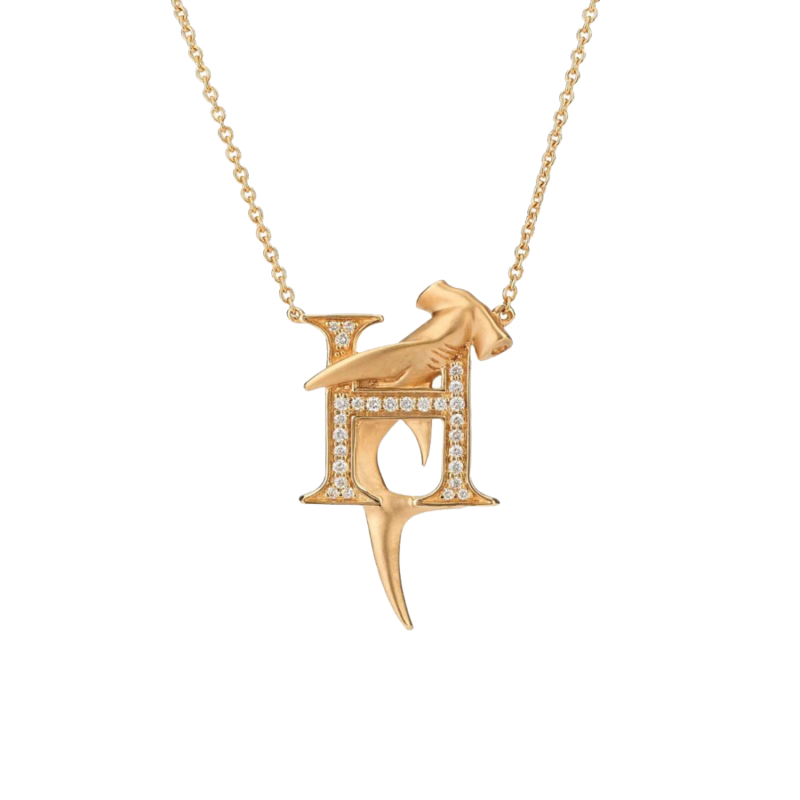 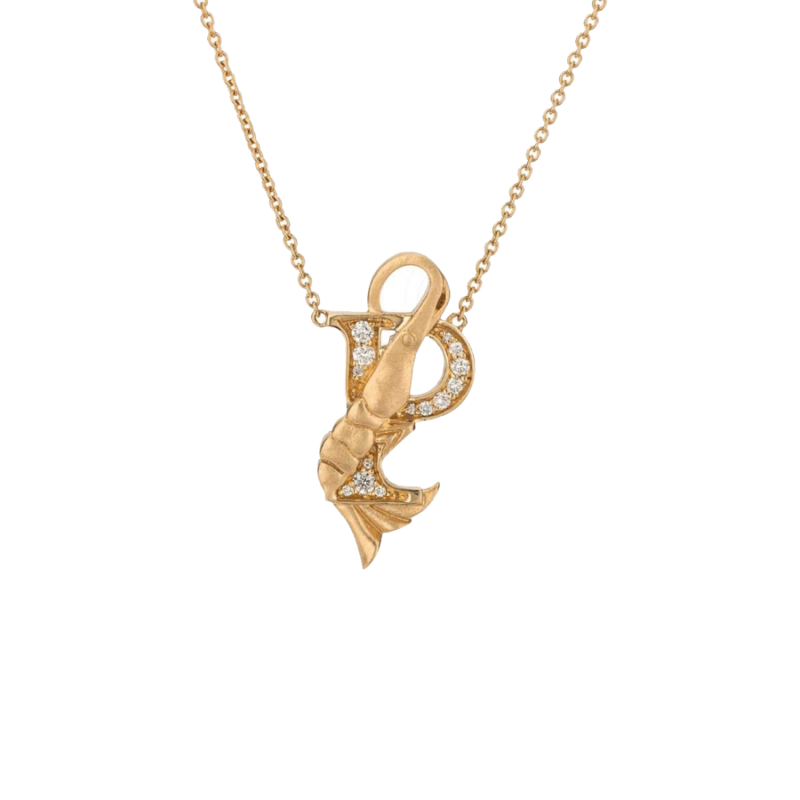 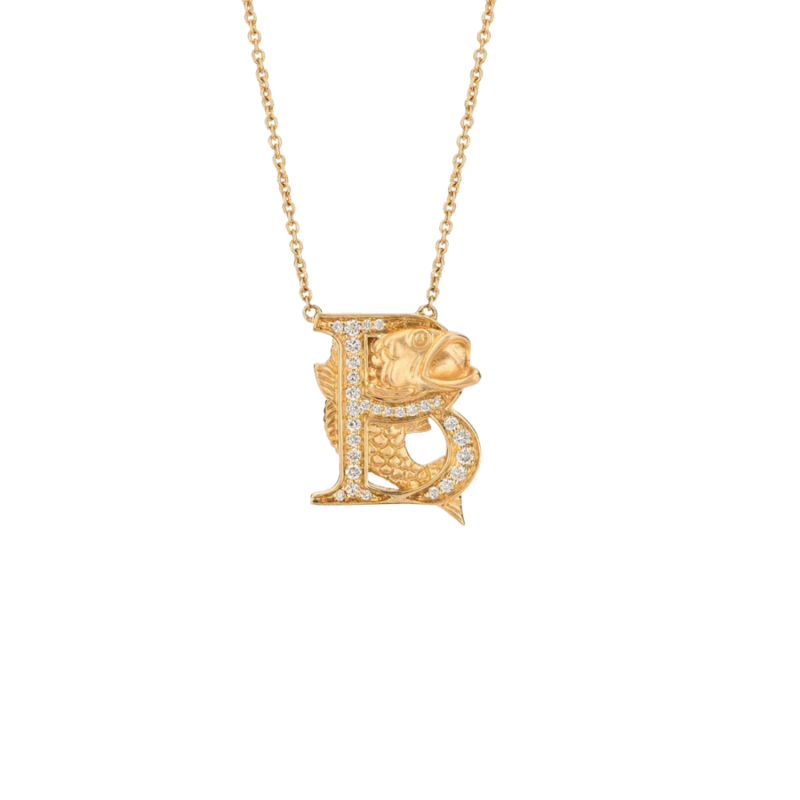 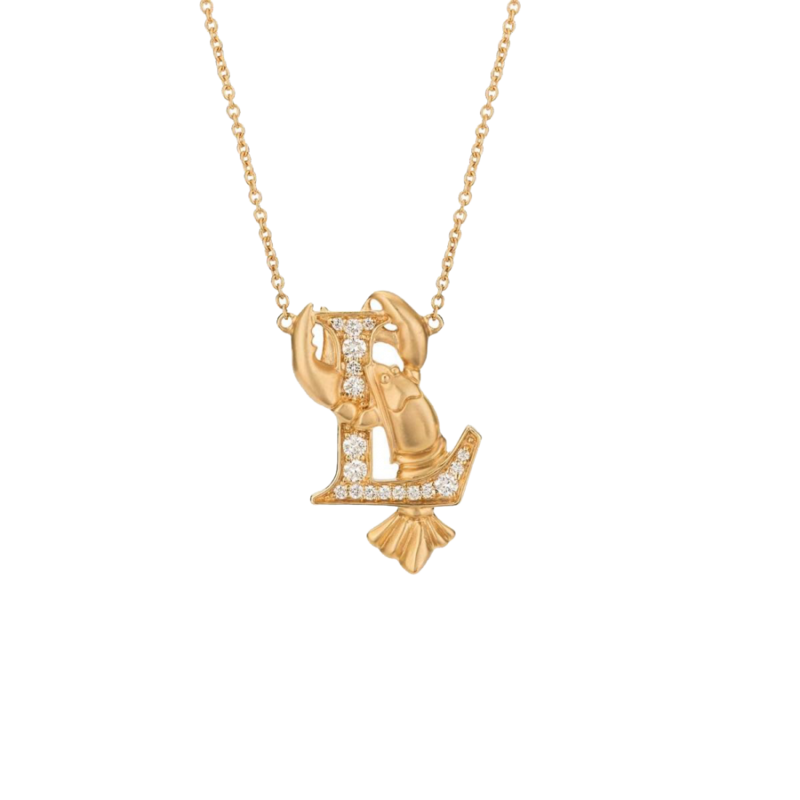 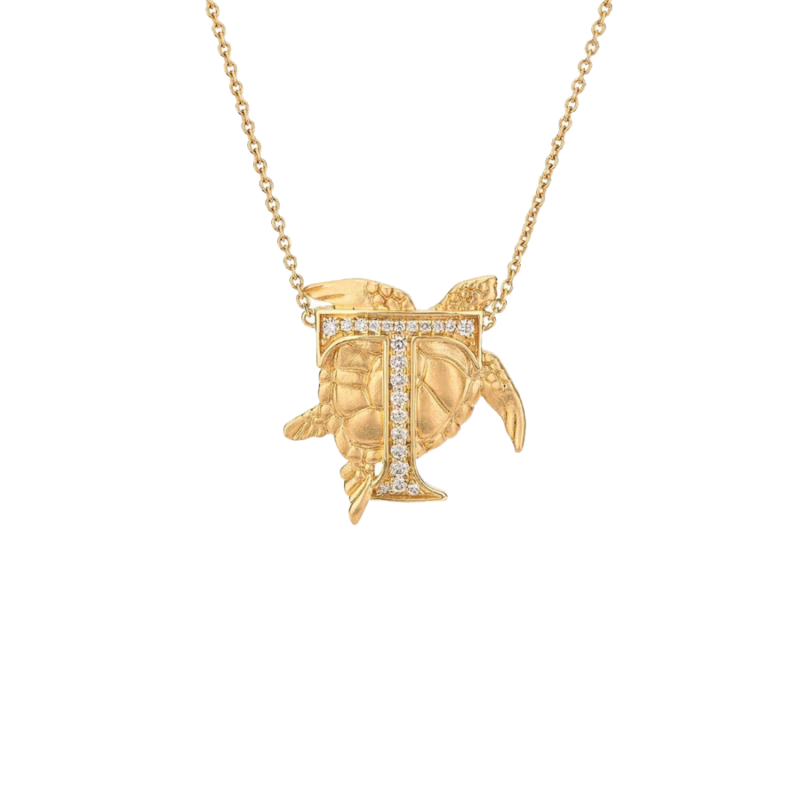 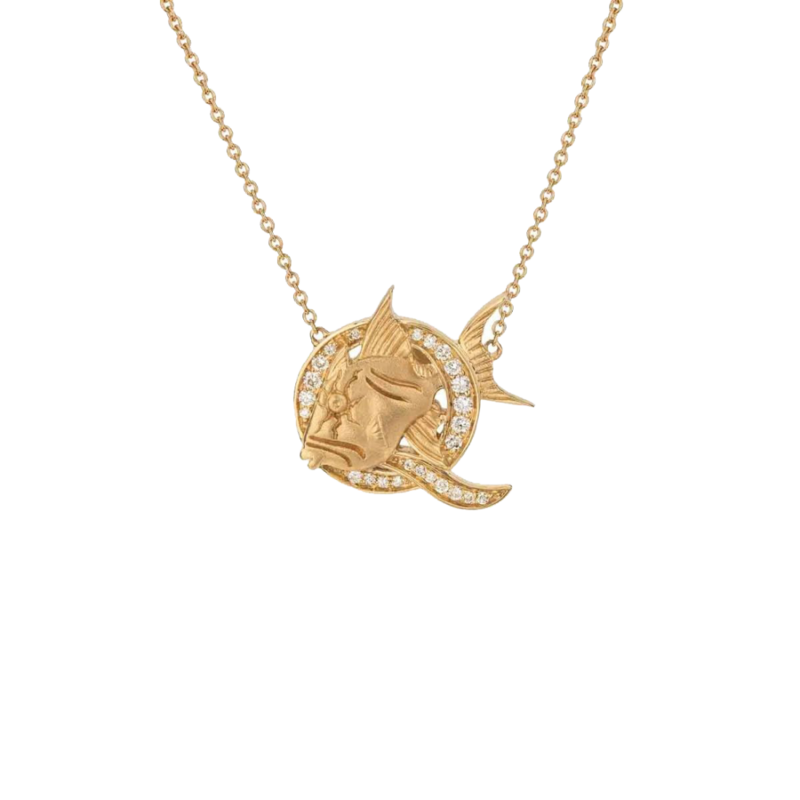 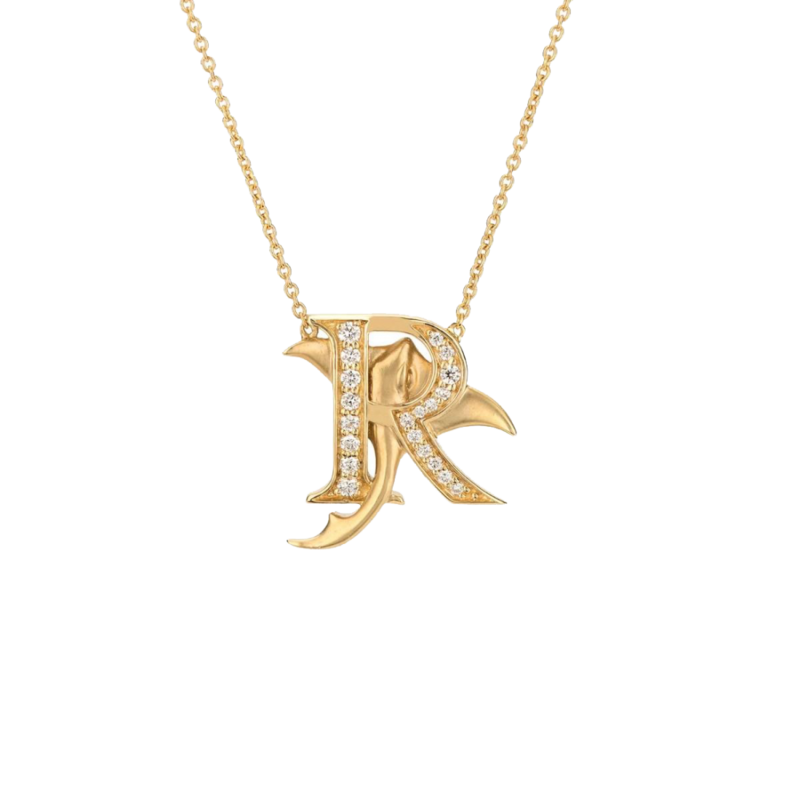 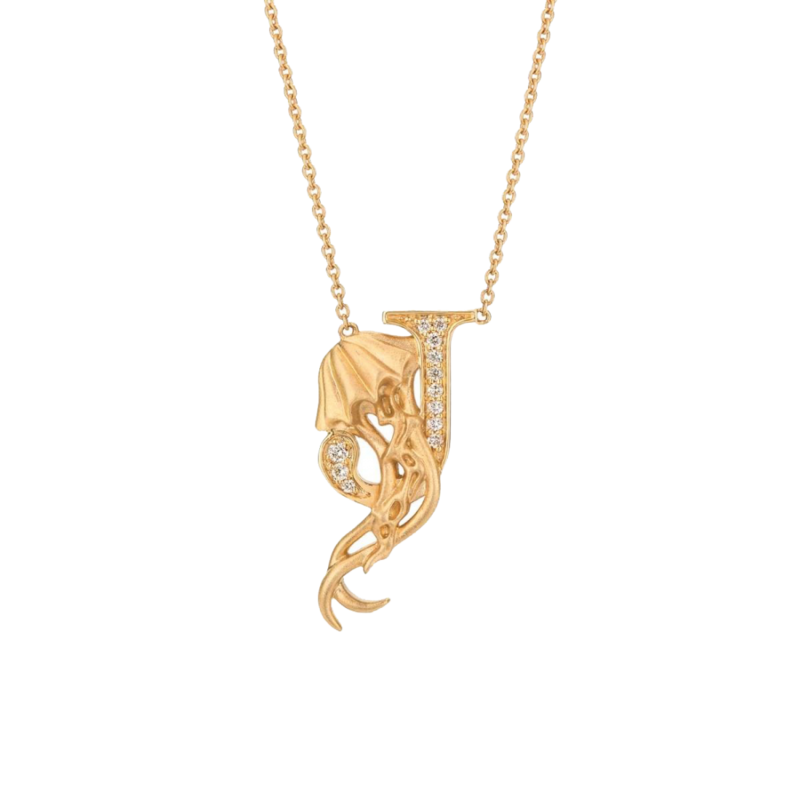 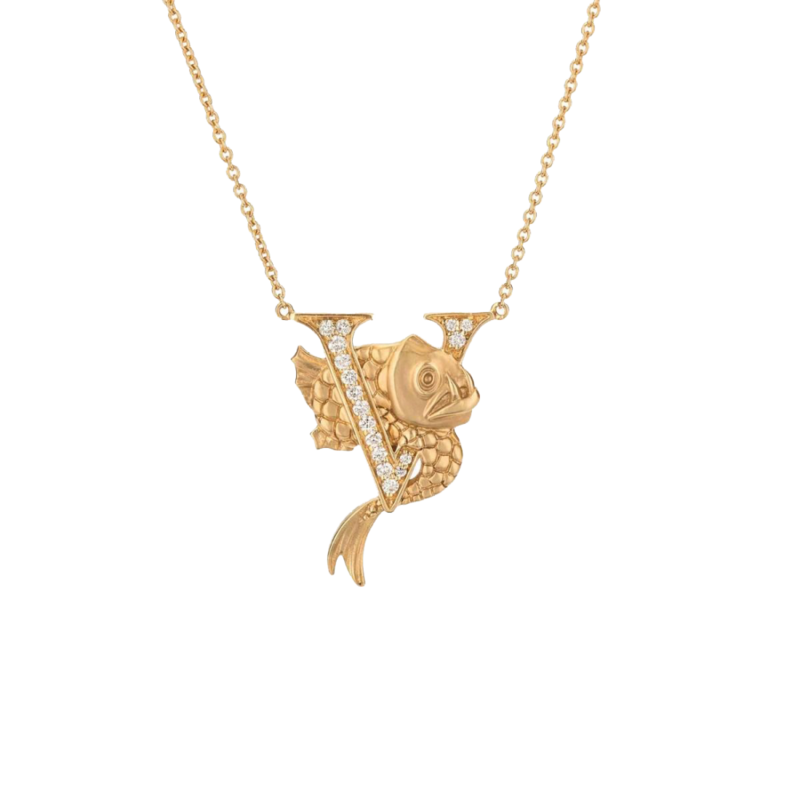 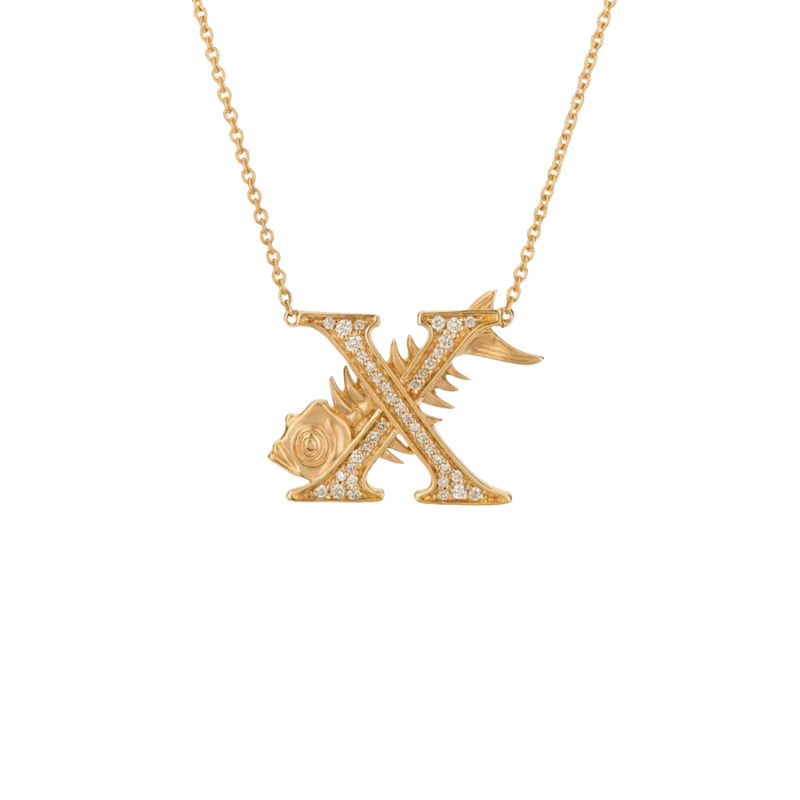 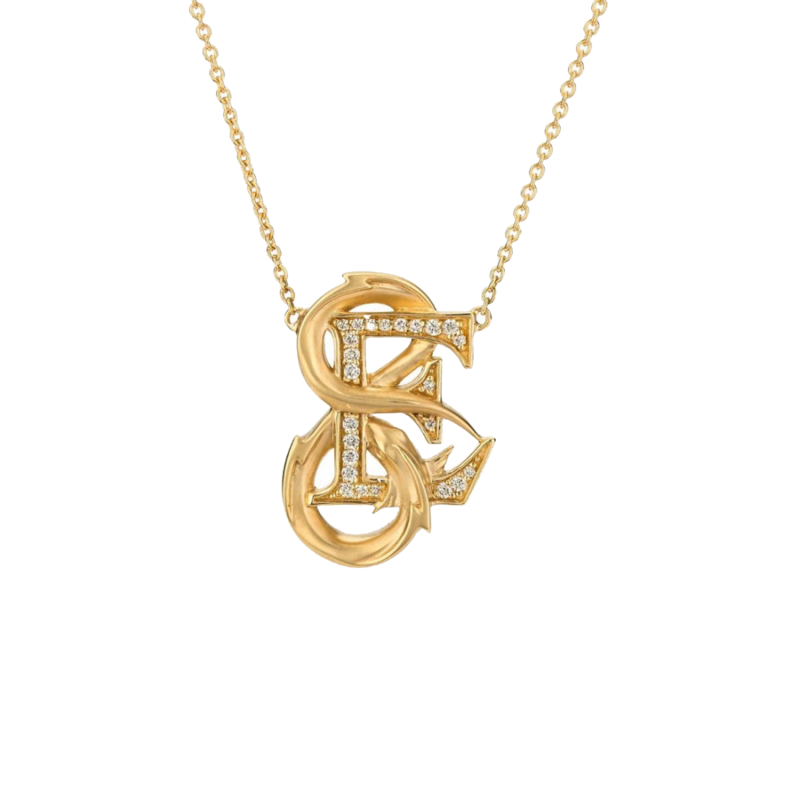 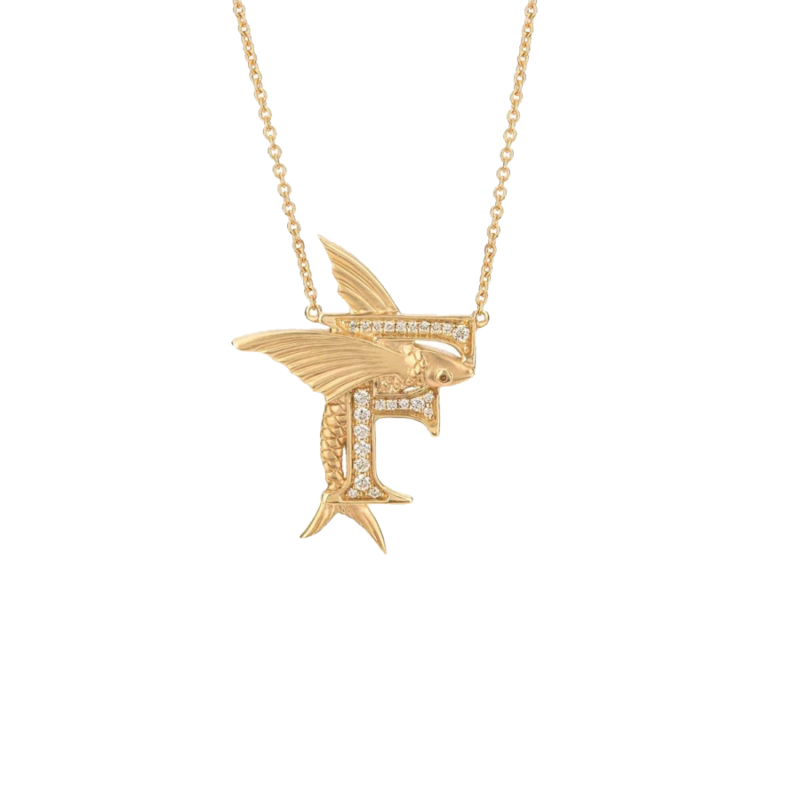 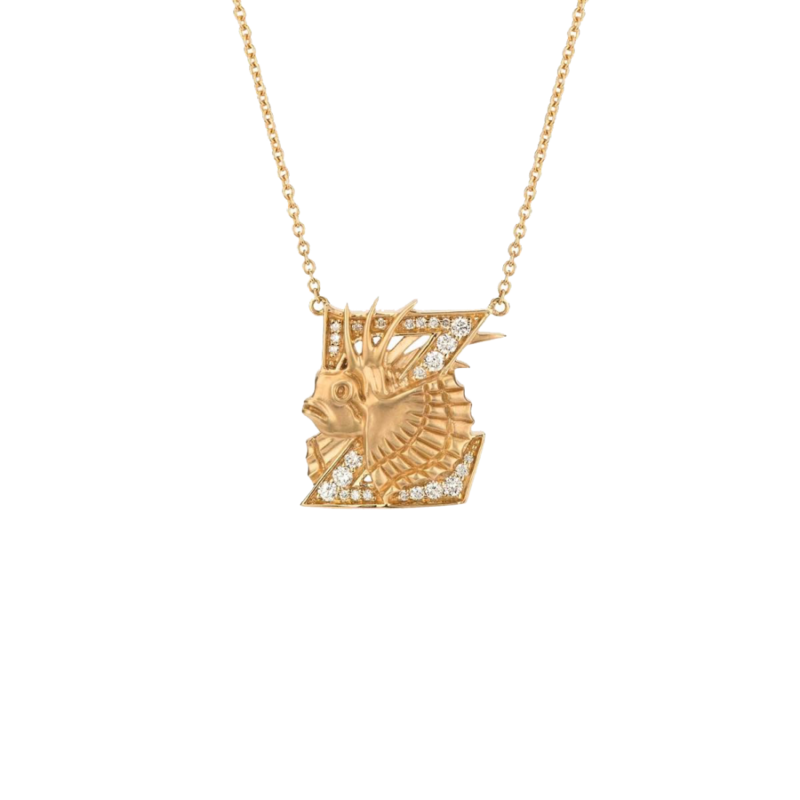 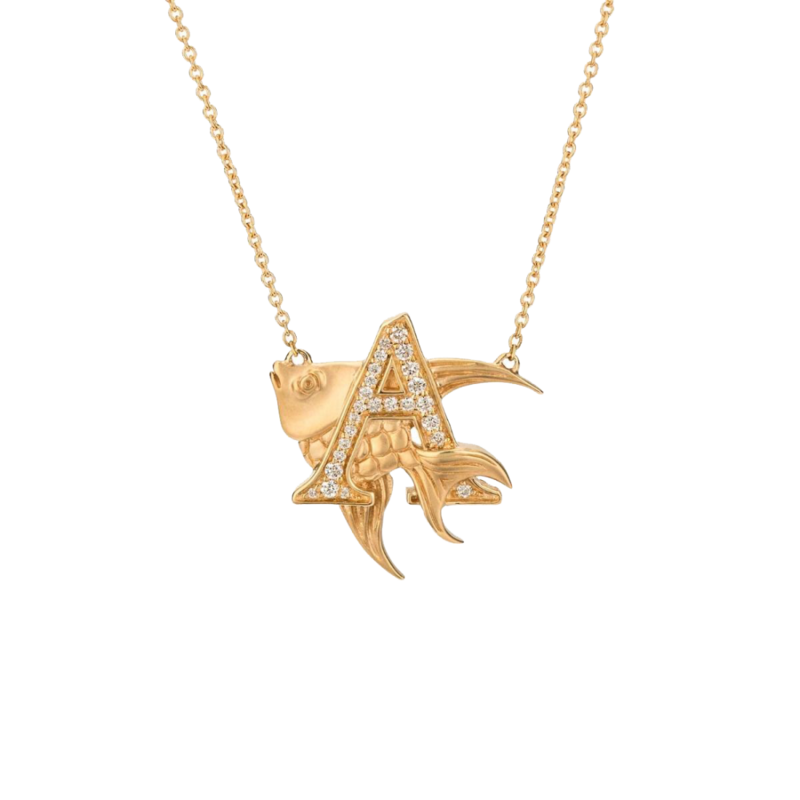 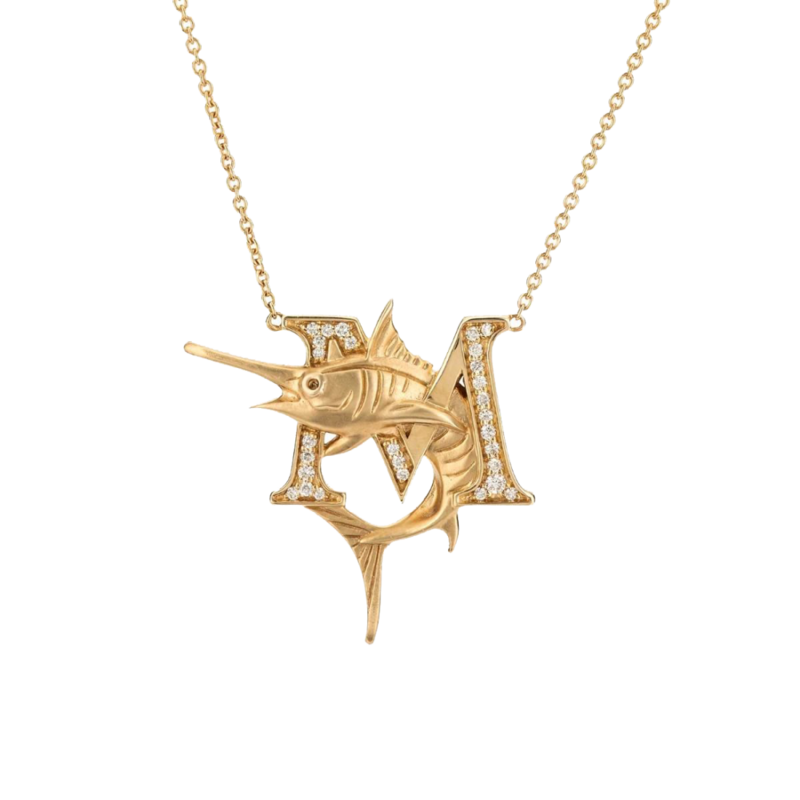 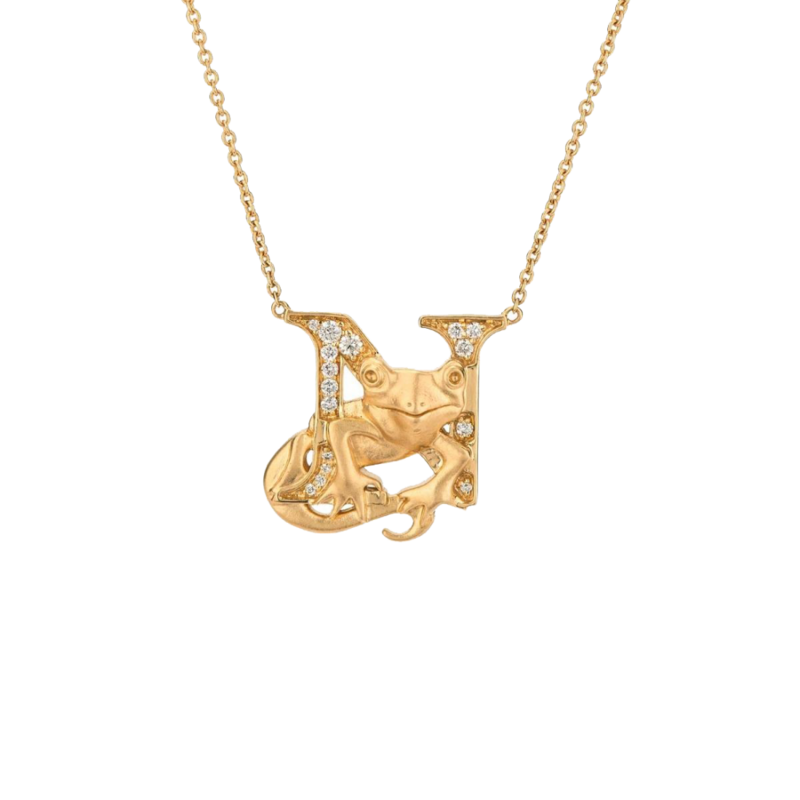 The jeweller has crafted a story with new jewellery collection called Fish Tales, comprising 26 figurative charms in 18ct yellow gold and diamonds for the 26 letters in the alphabet. 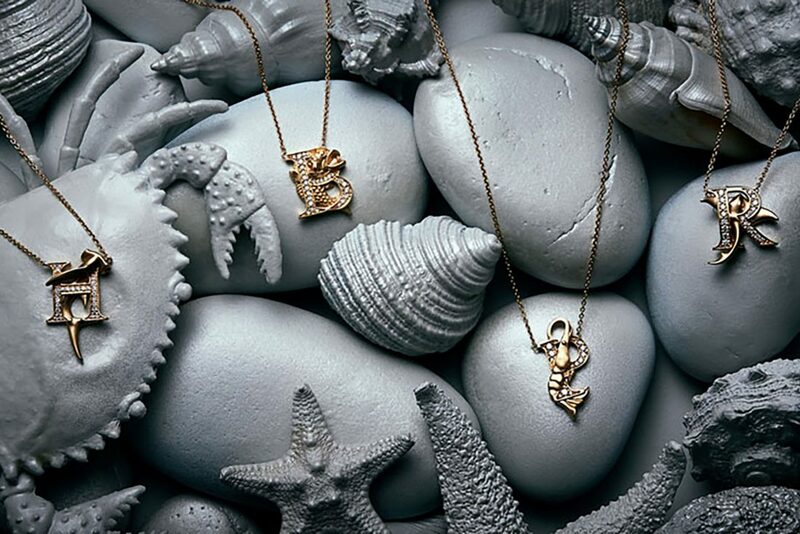 Each alphabet comes intertwined with a sea creature which name starts with it. 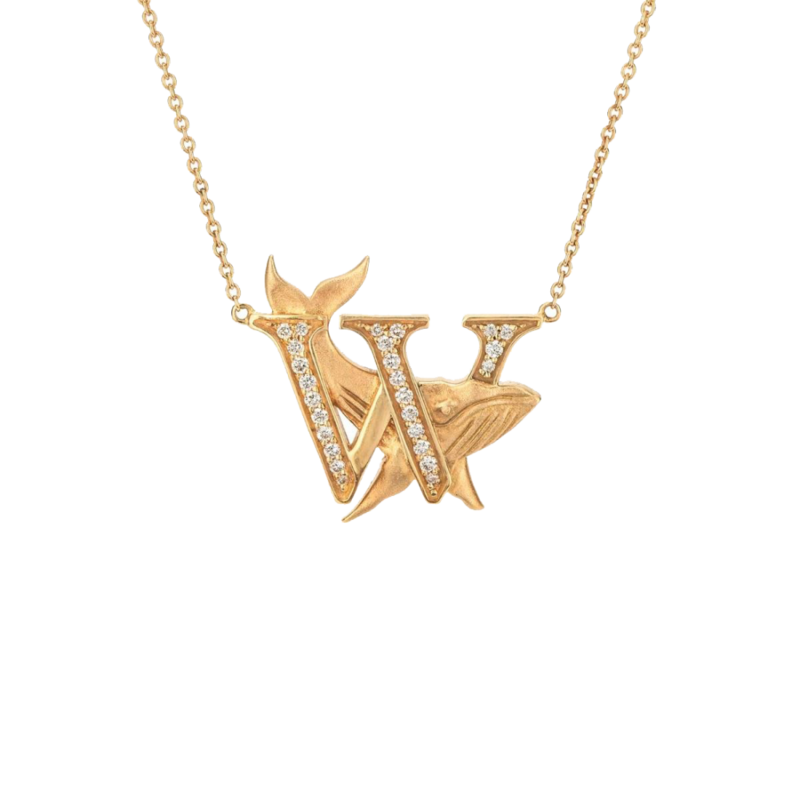 You’ll find a dolphin dancing around the letter D and a turtle teasing its way around the letter T.
“It’s a bit nuts, but that’s the bit I like,” Webster says in the promotional video. 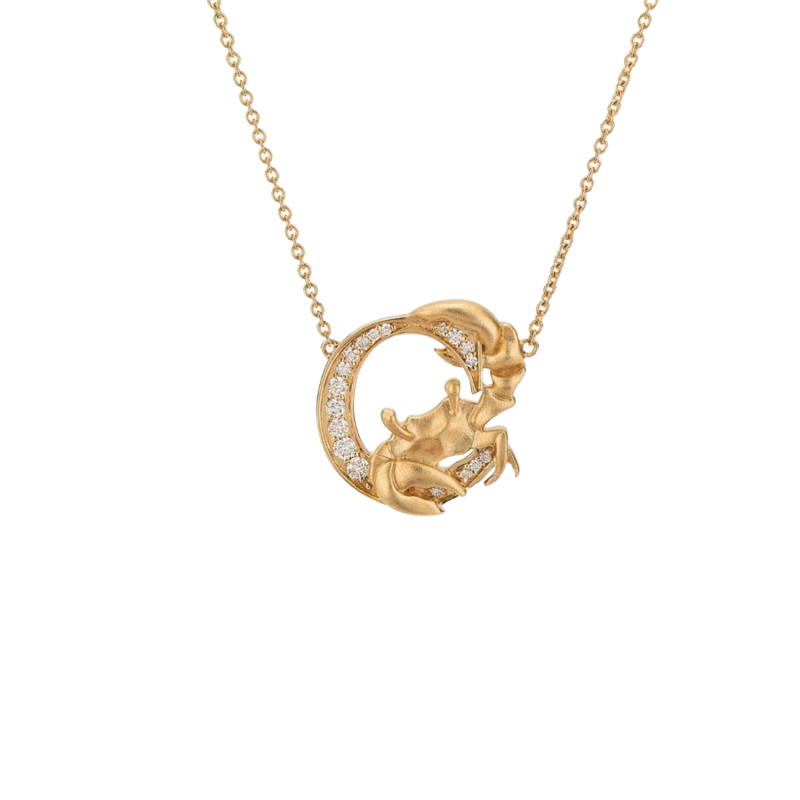 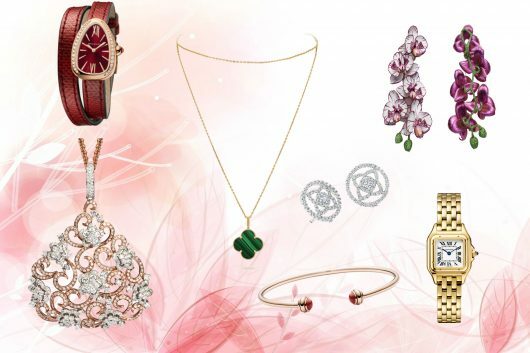 Nuts or not, the collection is dainty and whimsical yet quirky at the same time. 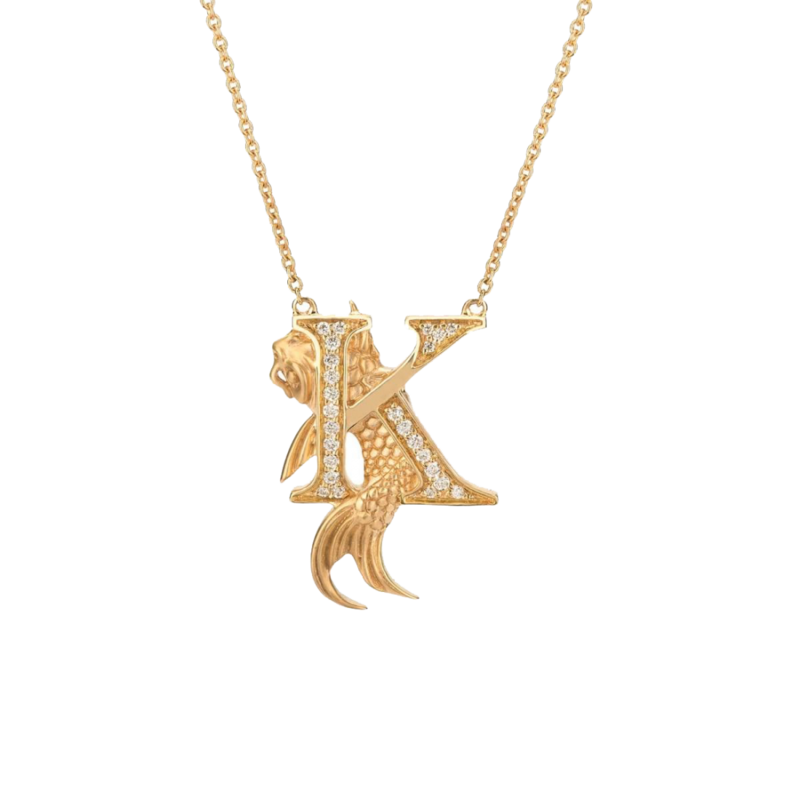 Each alphabet has one tale to tell, a Fish Tale. 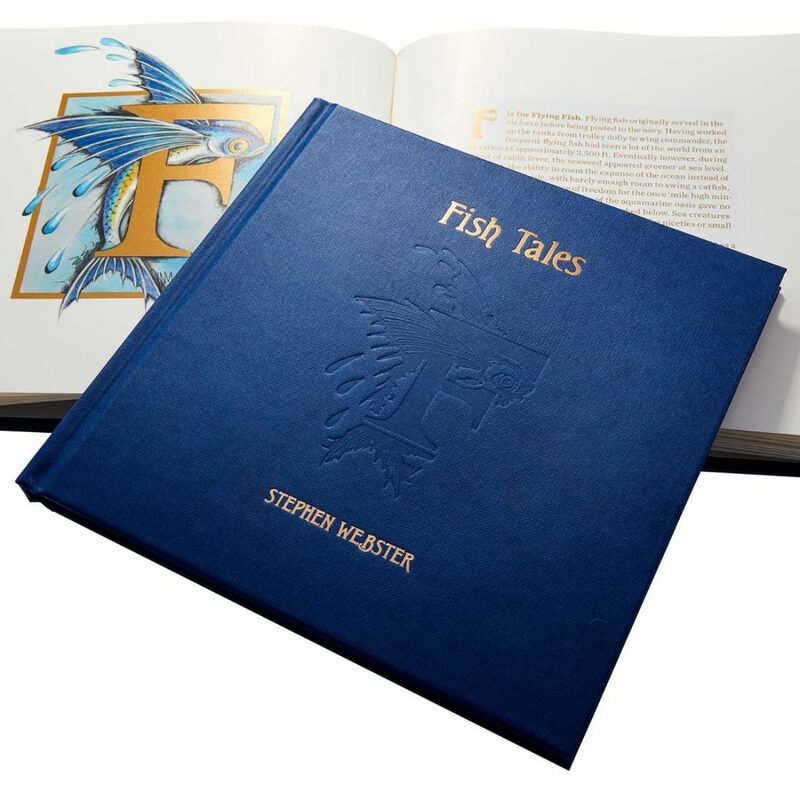 Each letter and animal also comes with its own story told in a book written specially with the collection by Webster himself. 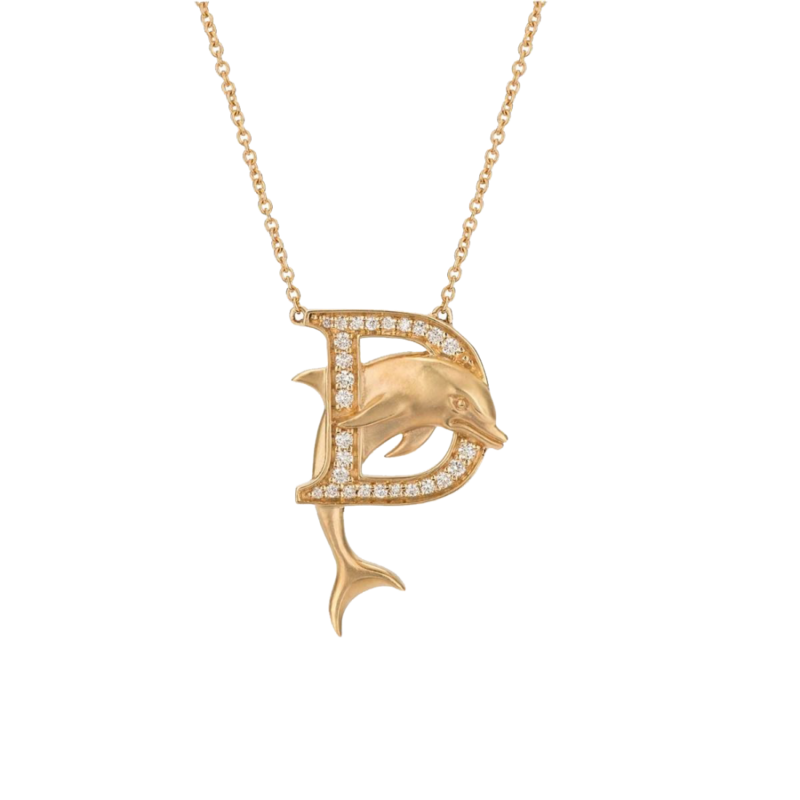 The stories feature his take on why each is so fascinating, giving us insight to the jeweller’s love for the sea and all that live in it. 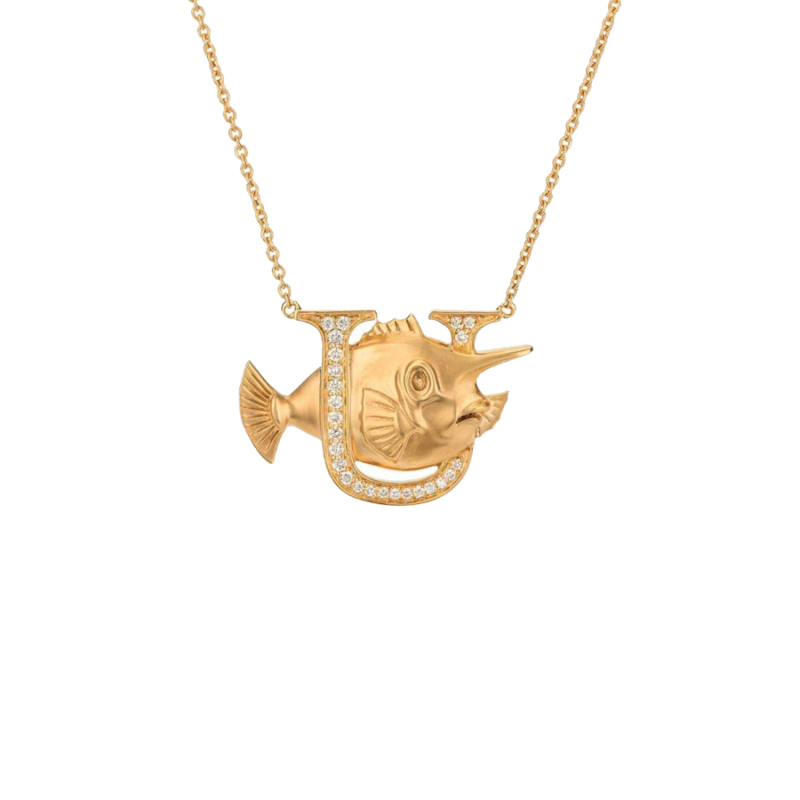 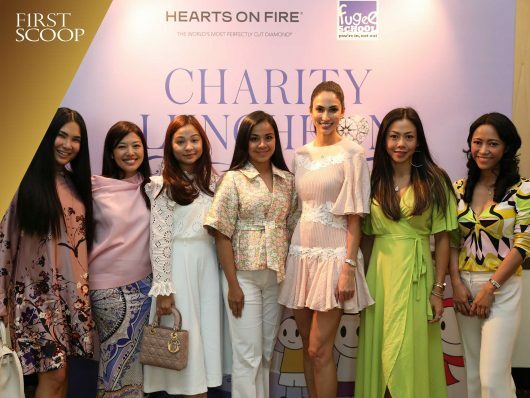 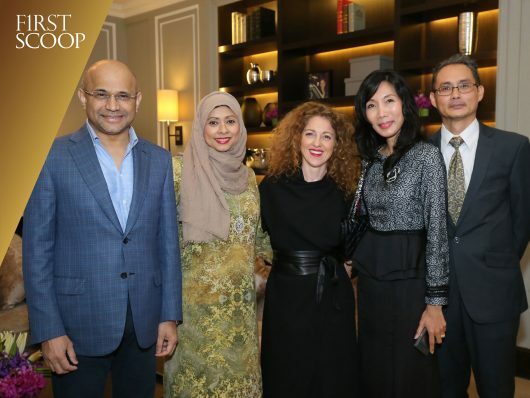 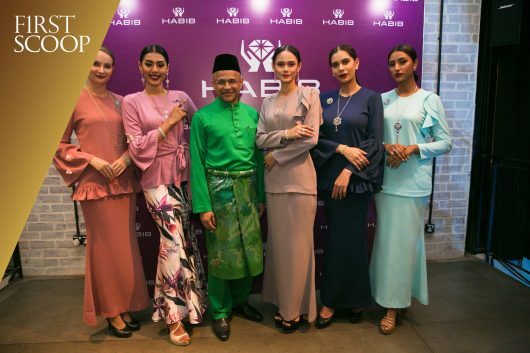 The Fish Tales collection is exclusively available at HABIB at RM4,600 per pendant, inclusive of the book.